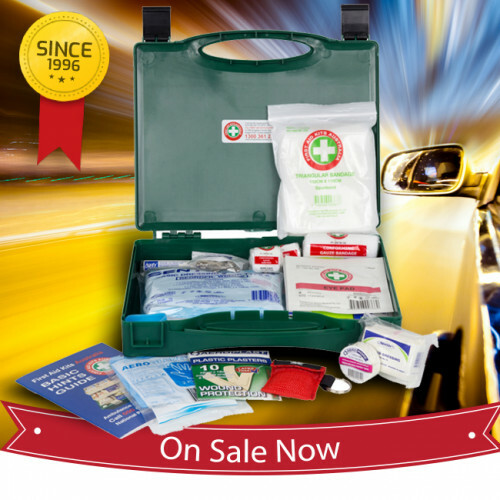 Our K100M3 Executive Car First Aid Kit is ideal for Sales Reps, Real Estate Agents or any workers who spend time on the road. 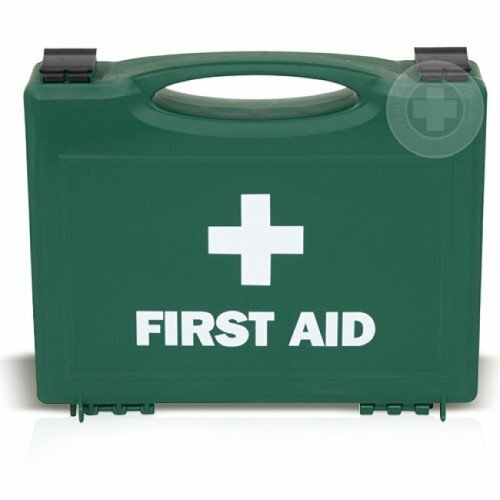 It extends workplace safety to the vehicle. 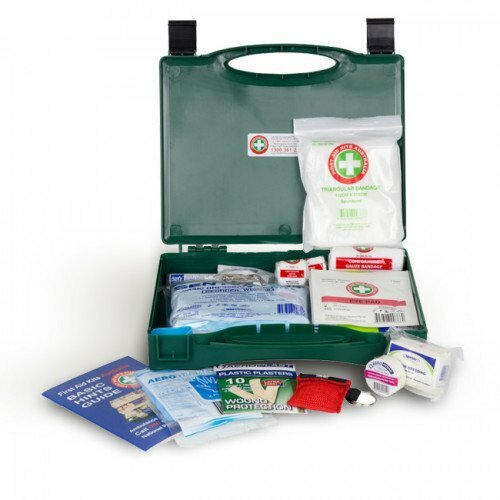 The K100M3 Executive Car First Aid Kit is for individuals or for small groups, who are within one hour of medical attention, and who suffer minor injuries.